Maps reveal which counties in the path of Hurricane Michael are most at risk. As Hurricane Michael bears down on the Florida Panhandle, emergency medical resources from Direct Relief are staged with more than 50 health facilities along the U.S. Gulf and Atlantic Coasts, with ten prepositioning sites situated along Hurricane Michael’s projected path. Florida counties struck today by Hurricane Michael – both the coastal counties under evacuation orders and the inland counties people fled to – are among the most socially vulnerable in the United States, according to Direct Relief’s analysis of the data from the U.S. Centers for Disease Control and Prevention (CDC). Disasters like Hurricane Michael don’t affect all communities the same. People who are elderly or disabled, who have mobility impairments or special medical issues, lack transportation or don’t speak English are more vulnerable to health and financial crises in a natural disaster and may require more help to recover. Essential resources and services are often already limited in areas of high-poverty, and disasters only make these resources less accessible. 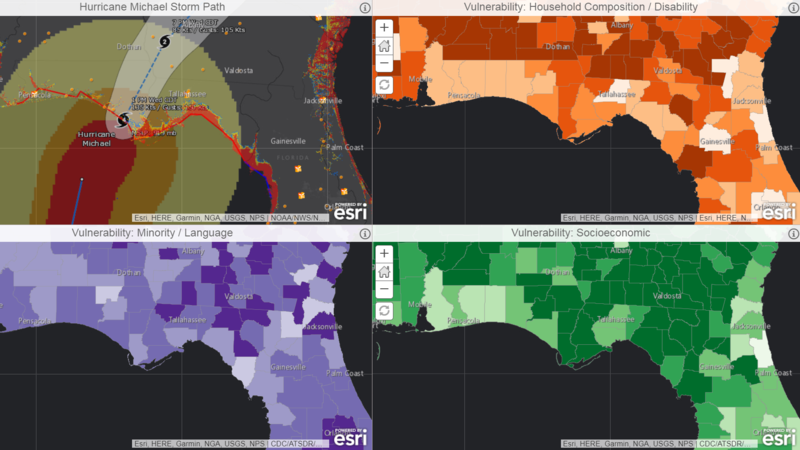 Using data from the CDC’s Social Vulnerability Index model, Direct Relief built a set of maps that showcase these disparities and highlights which counties in the path of Hurricane Michael are most at risk. Click the map above to view social vulnerability data in areas affected by Hurricane Michael. On the CDC’s Social Vulnerability Index (SVI), a score of zero represents the least vulnerable and 1.0 is most vulnerable. The average among all U.S. counties is 0.5, and the average of Florida counties is 0.69. 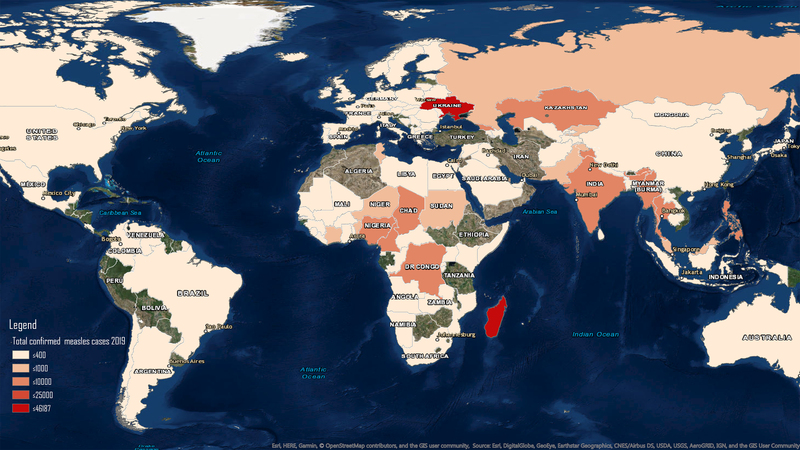 Darker map colors indicate areas of higher social vulnerability. Several Florida and Georgia counties hit by Hurricane Michael rank toward the extreme side of the scale: Gadsen County has an SVI score of 0.99, Jackson County scores 0.97, Calhoun County scores 0.92 and Holmes County scores 0.87, while Decatur County just over the Georgia border scores 0.96. In emergency situations involving mass evacuations, people with chronic medical conditions including diabetes, asthma, and hypertension are particularly at risk of a medical emergency if the medications they depend on are unavailable. 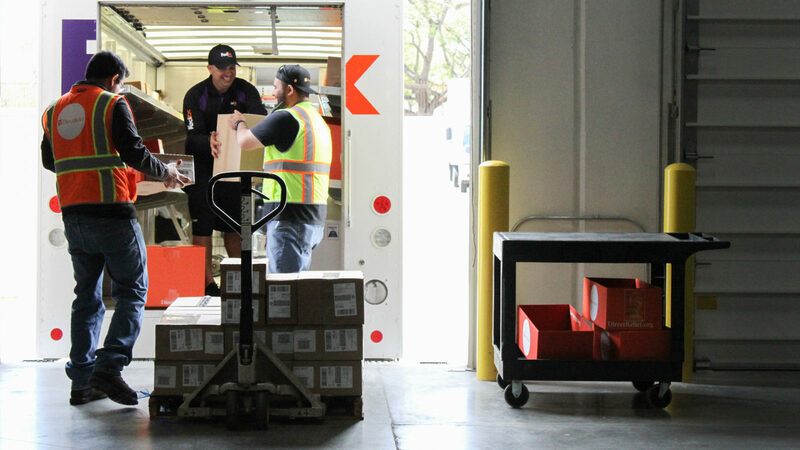 To prevent interruptions in care due to stockouts of essential medications and medical supplies, Direct Relief supports a nationwide network of health centers and clinics that serve vulnerable populations in high-risk communities. As Hurricane Michael moves inland from the Florida Panhandle, emergency medical resources from Direct Relief are staged with more than 50 of these health facilities, including ten sites along Hurricane Michael’s projected path. The pre-positioned materials include medical essentials identified as the most critically needed in the aftermath of hurricanes and other emergencies that prevent people from accessing the medicines and care they need. 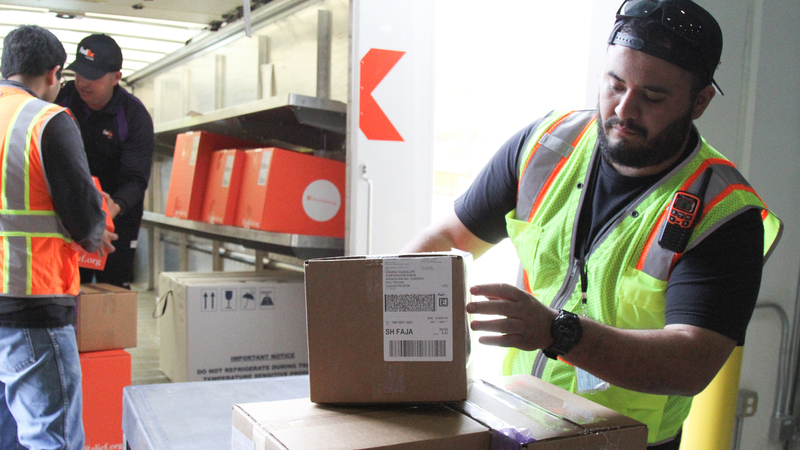 Each module contains enough hurricane-specific medical supplies to treat 100 patients for conditions ranging from basic trauma injuries to chronic illnesses for a 72-hour period, during which Direct Relief will mobilize follow-up support.